Cleaning plays a key role in equipment reliability and efficiency, especially in heat recovery steam generators (HRSG). HRSGs are large heat exchangers that recover the wasted heat from the combustion turbine exhaust. To do this, clean fins are crucial in HRSGs to ensure maximum efficiency. Over time, sulphur and rust accumulate, preventing the transfer of heat. Dry Ice Blasting has become the most popular and industry-accepted practice when cleaning heat exchangers and coils in HRSGs. An environmentally friendly and sustainable solution for cleaning, Dry Ice Blasting restores lost performance and eliminates the risk of further tube corrosion therefore avoiding expensive repairs and upgrades. Dry Ice is solid carbon dioxide (CO2).  The Dry Ice we use is reclaimed and recycled CO2, therefore carbon neutral and not harmful to the atmosphere. Dry Ice is totally moisture free (contains no water), is non-conductive and non-toxic as a media, and it is ideal for cleaning sensitive high value assets. At Polar IceTech we have been successfully working with engineers in Combined Cycle Gas Turbines (CCGT) since 2013. We are currently working with companies such as ESB, Mitsubishi, Stork and Energia where CCGT power plants are currently preparing for major and minor outages in the months ahead. For them, cleaning HRSGs are always a big consideration. Download our eBook to read more about Dry Ice Cleaning in the Power Generation Industry. Watch our team in action cleaning HRSG tubes below.